When you book your Luton Airport Parking with Parking4you, not only will you get the best service but also an ideal deal according to your budget and need. Luton parking has one terminal building, this service will provide you stress free parking and includes complimentary round-trip transportation to the airport. By booking in advance you can take advantage of low online rates and save some time and money. Also you have the ability to map direction from your location to your selected parking facility. Our online payment system is easy to use, just pay online for one day of parking ahead of time. We Offer reputable companies they are reliable and trust worthy, once you park your car then no need to worry about your car security. We guarantee you that your car will be in safe hands. 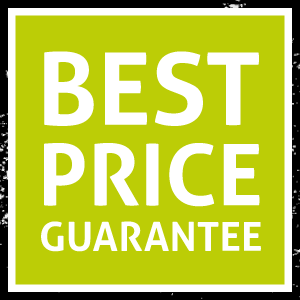 Book now with us without facing any trouble, follow our easy to book procedure and checkout our service page to see what we have to offer. Meet and Greet service is reliable and stress free, if you are traveling with children or lot of luggage and also you don’t have time to wait for shuttle bus then this service is ideal for you. Our Park and Ride service is one of the most budget-friendly, when you use our service it’s not only low cost but also stress free and secure. When you use our Park and Ride service, you can easily park your car in one of the safest locations and travel to the airport via our routine airport shuttles.